Listen To Funky Uncle Chill & Order It On Vinyl! 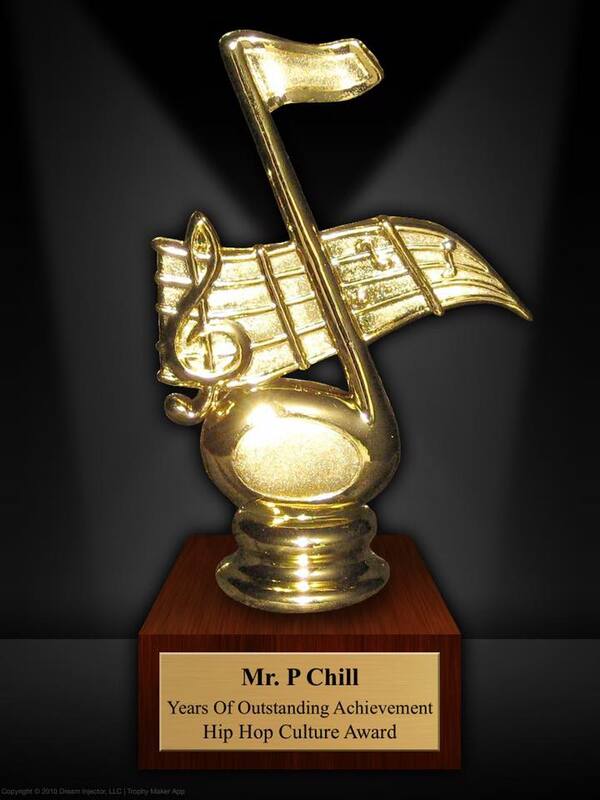 New Music Featuring Mr. P Chill! New Album And New Tour! 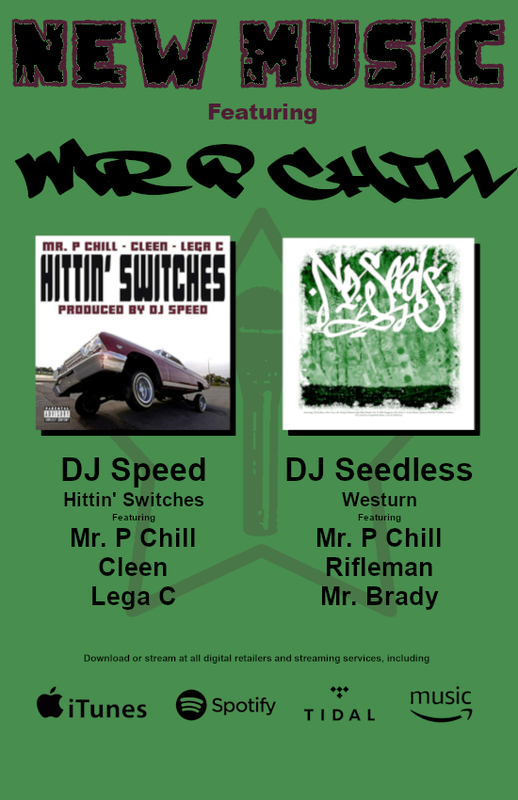 Mr. P Chill To Tour The SouthWestern US In June 2018 & Release His 13th Album In August 2018!